The Dalai Lama said on Wednesday that he has “no worries” regarding Trump’s election as President and even looks forward to visiting him after his inauguration. The Dalai Lama. Image credit: AP/Kevin Frayer. These comments are related to the offenses that Trump committed during the campaign, according to Democratic Party leaders, to several minority groups like Hispanics and Muslims. Also, Gyatso talked about visiting Trump after the January 20 inauguration. However, a spokeswoman for the self-declared Tibetan government said in an interview that to this date, there are no confirmed plans for a reunion between Trump and the Dalai Lama. She also said that the Tibetan leader and the last U.S. Presidents have had useful relations, and hopes that this vision will continue with the new POTUS and new government. 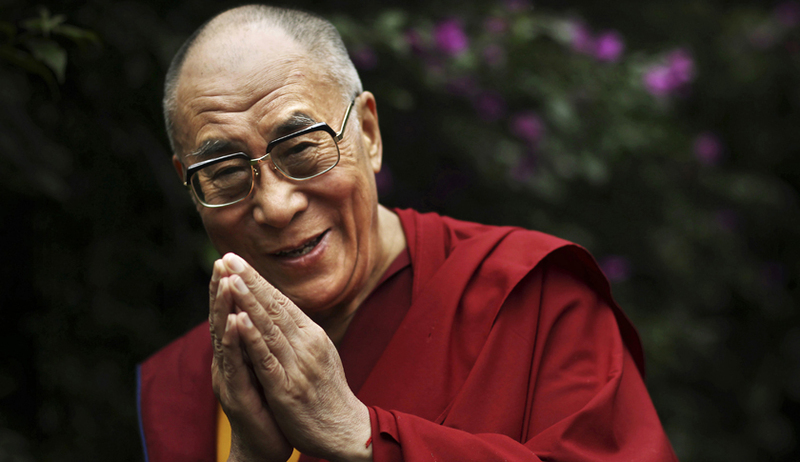 The Dalai Lama is currently in exile because his home nation China sees him as a threat to national integrity. The Asian country considers him as a dangerous separatist, and Chinese representatives have said that these international encounters are in favor of a separation project. Back in June, China made some warnings to the Obama Administration regarding the possible visit of the Dalai Lama. China officials said that it could damage the diplomatic relationship between both countries. Nonetheless, the current President accepted the visit, making that reunion the fourth time in which Obama and Gyatso had met. The Chinese Foreign Minister has said that these travels from the Dalai Lama around the globe are attempts to damage the diplomatic relations between China and the international community. The Chinese Government has expressed its anger at Mongolia’s decision of letting the Dalai Lama enter the country, where he made the Trump-related declarations. In 2006, when a similar event took place, China even canceled all the flights between the Chinese capital, Beijing and the Mongolian capital, Ulaanbaatar. Mongolian representatives said on Wednesday that the decision of letting Gyatso into the country was because of the initiative of Mongolian Buddhists, and had nothing to do with the Mongolian government.